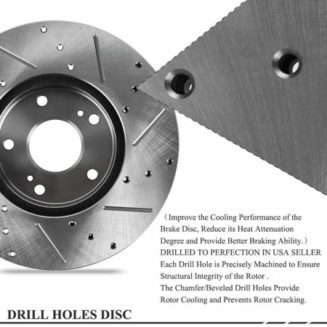 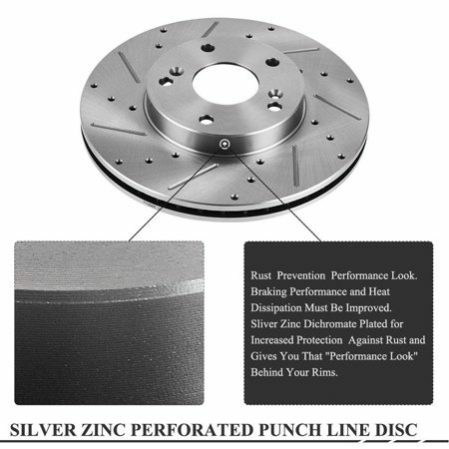 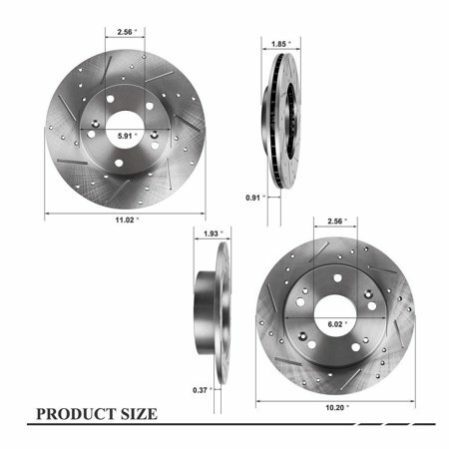 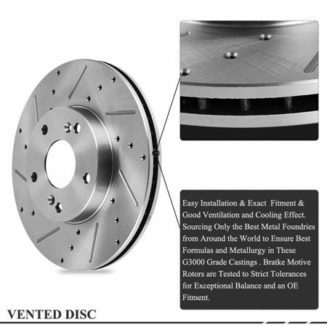 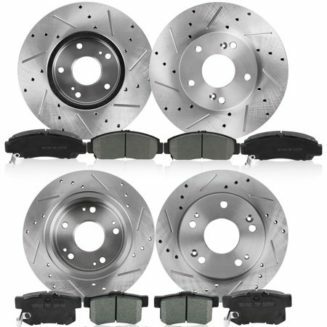 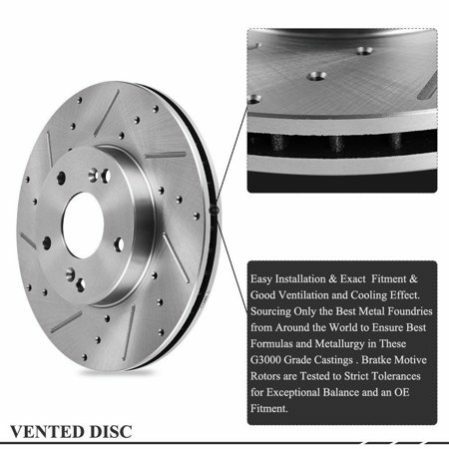 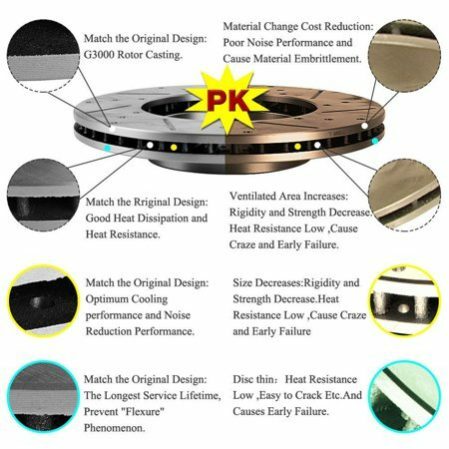 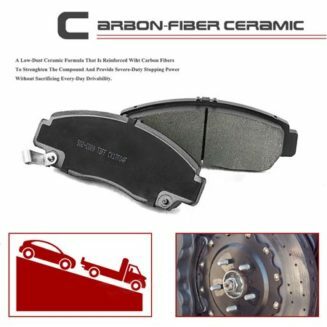 This listing Package includes 4 brake rotors And 8 brake pads. 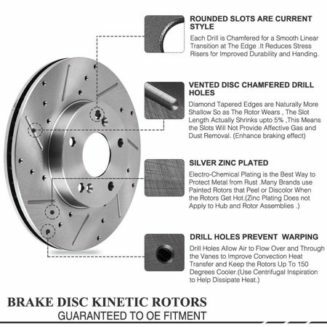 All of these products play with no modifications required,Customers can direct replacement. – Any question, please email us freely.